Erin Osmon’s debut book Jason Molina: Riding with the Ghost came out this week via Rowman & Littlefield publishing. Largely based on new and original interviews with the Ohio musician’s family and friends, the first authorized biography of Jason Molina explores the singer/songwriter’s magnificent musical abilities and the tragic alcohol addiction that halted his creation. Over the course of his 39 years, Molina was extremely prolific. He released seven LPs and four EPs under the Songs: Ohia moniker, five LPs (which included one box set and one live album) as the Magnolia Electric Co. and three LPs under his own name. His most commercial, Songs: Ohia’s Magnolia Electric Co., even ranks among our Best Indie-Folk Albums and Best Alt-Country Albums lists. Yet, Molina may be best remembered for the emotion conveyed through his music—the fear and anxiety and sentiment derived from the complexities of human existence. Blending Rust Belt grit with Americana music’s pastoral imagery, Molina’s songs seemed to capture a specific vision of America—musically drawing influence from classic country to ‘80s metal, while lyrically depicting the working class ethos during the Midwest’s most intense period of industrialization. 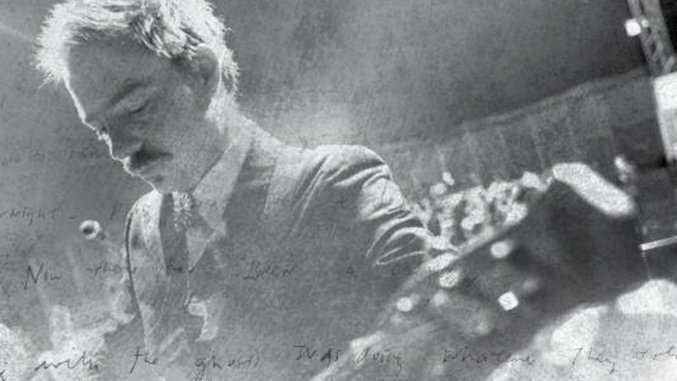 In honor of this new text on his life and work, here are 13 of the best songs by Jason Molina.